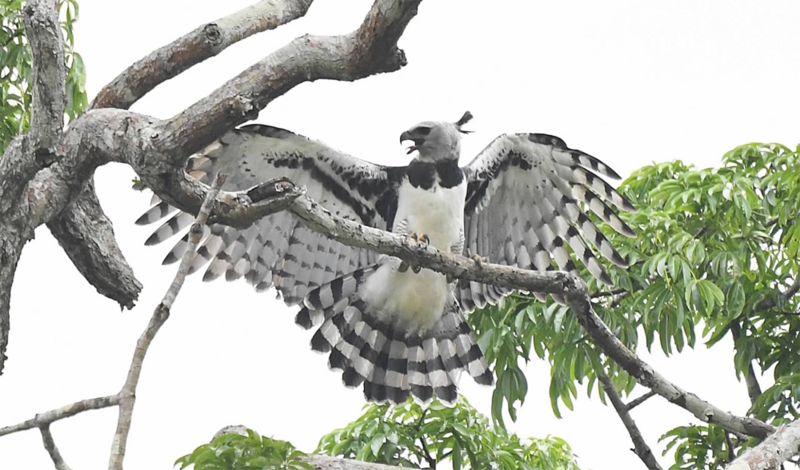 Day 1: São Paulo – Cuiabá – SouthWild Pantanal Lodge. Your guide will meet you at your hotel. 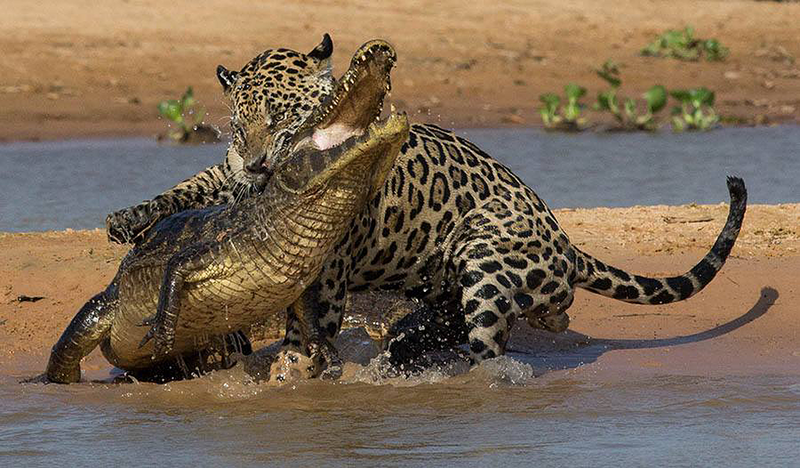 Depart from Cuiabá at 8 am for a 3-hour-long drive in a closed, air-conditioned van to the SouthWild Pantanal Lodge (SWP) . 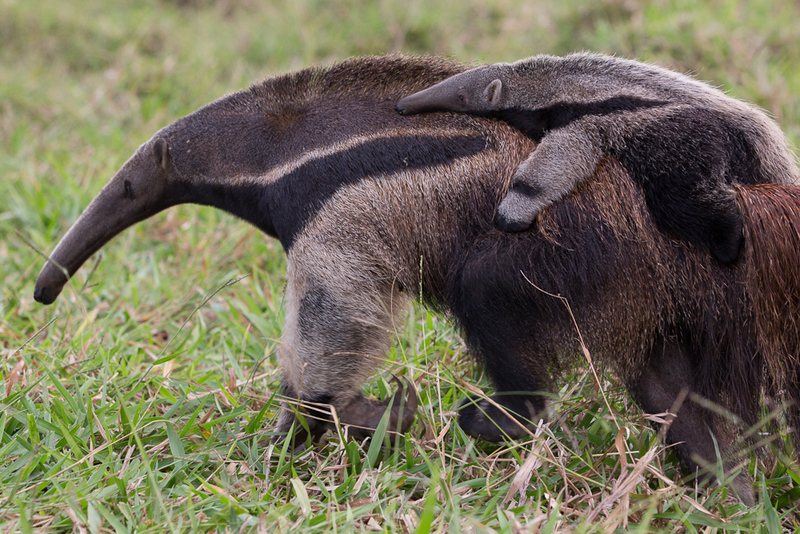 Trip Advisor lists the SWP as the #1 wildlife lodge on the entire Transpantaneira Road. 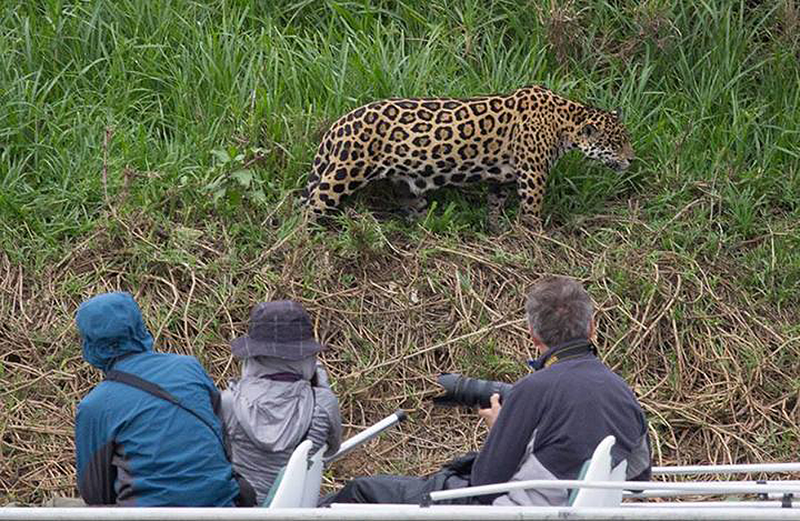 Stops to observe wildlife along the Transpantaneira. Arrive at the SWP in time for lunch, and begin your wildlife explorations this afternoon. Overnight in the SWP or similar. 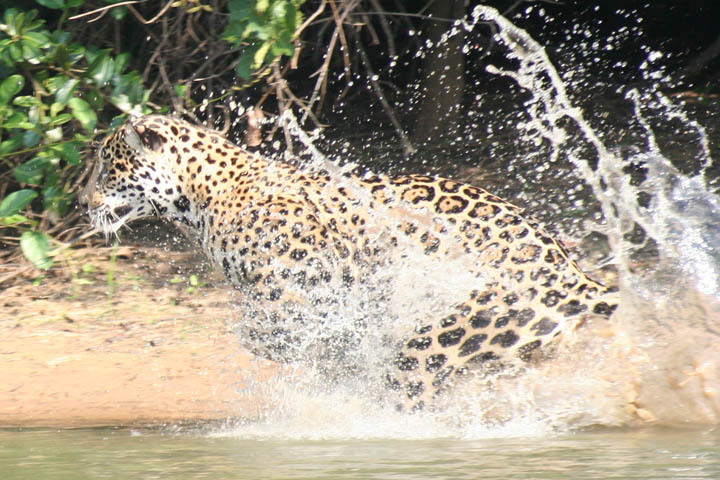 L, D.
Day 6: Jaguar Flotel – SouthWild Pantanal Lodge. Breakfast. 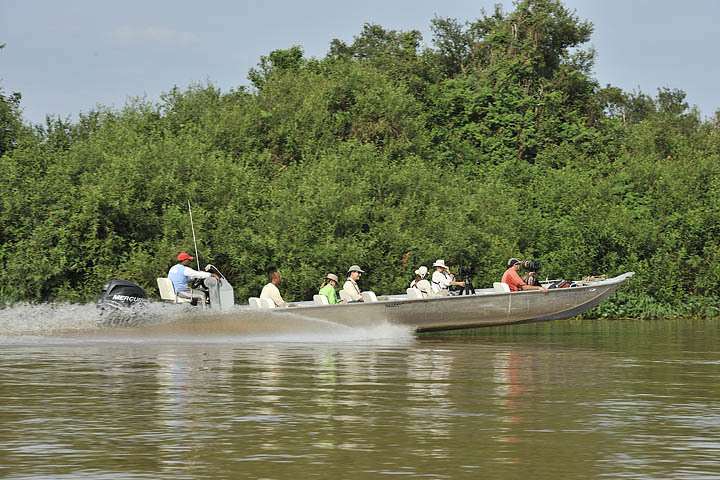 Check out of the Jaguar Flotel, take a morning boat outing until 8 or 8:30 am and then take a search boat for the half-hour, 13-kilometer trip downstream to Porto Jofre. 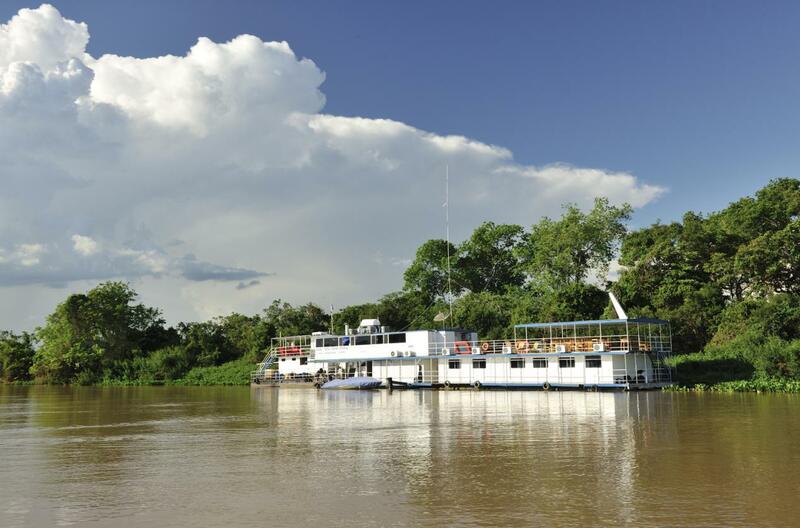 Upon arrival, begin a road transfer to the SouthWild Pantanal Lodge in an open safari truck or a closed, air-conditioned van. 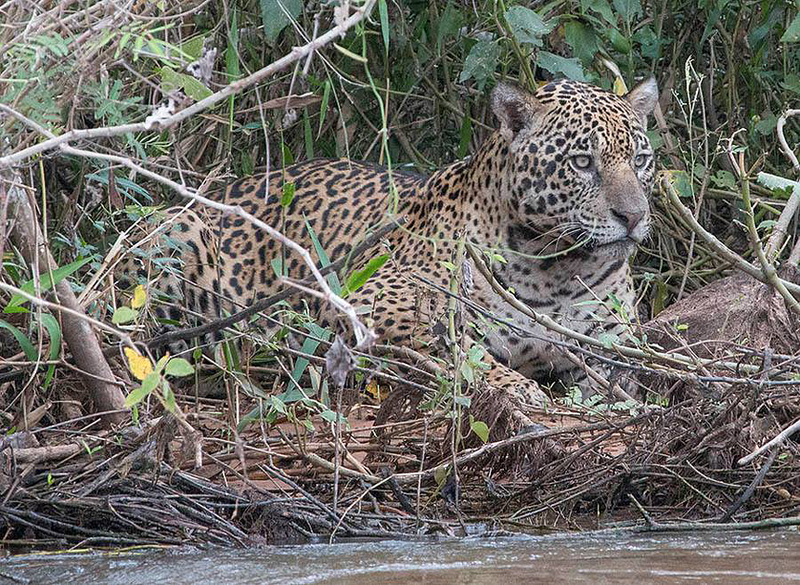 Afternoon 2-hour motorboat outing on the wildlife-rich Pixaim River and a pre-dinner visit to the Ocelot Tower. B, L, D.